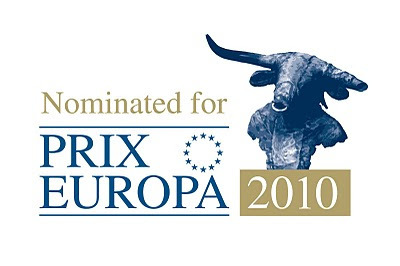 The RTE Radio 1 drama, In Praise of Darkness, written by Luke Clancy and produced by Kevin Brew has been shortlisted for the 2010 Prix Europa. 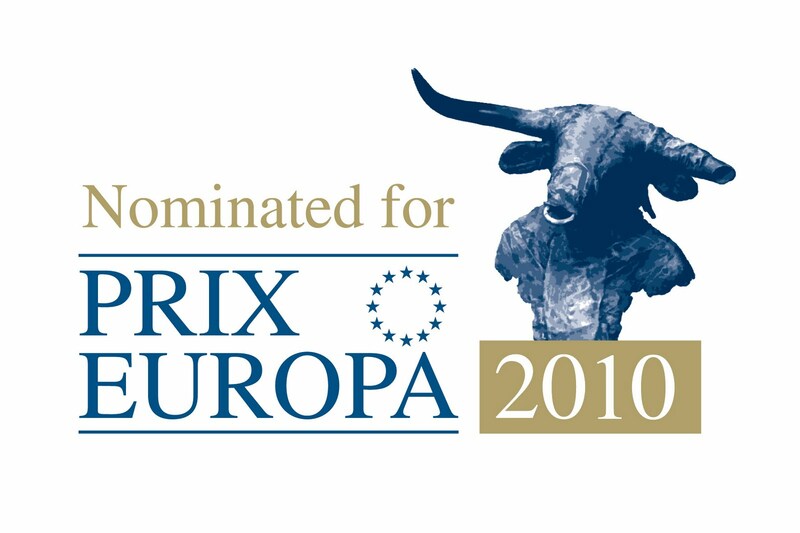 The prize is awarded each year to the best European "radio fiction". 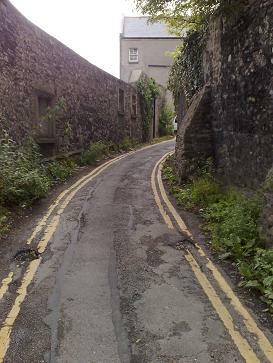 The production has also been nominated in Ireland for this year's PPI award, in the Drama category. Yikes.